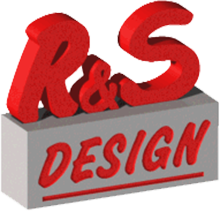 At R&S Design, we are committed to excellence and complete client satisfaction. From our office near Chicago, Illinois, we can meet your design challenges with accurate and efficient service. We combine state of the art CAD/CAM software and hardware with over thirty years of experience, precision workmanship and an unsurpassed commitment to client satisfaction. Whether working from original concepts or with existing designs, our expert in-house development team will bring your part from concept to prototype, and your die cast to a workable, production-ready mold. Getting a new product design from a CAD image to a working prototype can be a surprisingly smooth progression if you employ the right resources and processes. Our business alliances and coordinated efforts with a number of Die Cast Companies and Mold Shops allow us to provide referral services and client assistance throughout virtually every phase of a project. Our ongoing attention to detail has allowed us to develop an international clientele that ranges from Fortune 500 companies to Mold Shops and Die Casting Companies of all sizes. Regular, repeat clients have indicated that our overall, in depth experience, knowledge of current and future technologies and ready application of common sense consistently yield superior products. We can step into the process at any point to troubleshoot problems or suggest possible areas for either design or process refinement. R&S Design is committed to excellence and complete client satisfaction. We understand the value of time and money, especially when you have unique project demands. Our development team is here to meet your design challenges with accurate and efficient service. We pride ourselves on being up to date with current technologies. Repeat clients have indicated that our overall, in depth experience, knowledge of current and future technology and our application of common sense consistently yield superior products. R&S Design believes in using the latest internet technologies to make your project move ahead as smoothly and quickly as possible. One such tool R&S Design uses is E-Drawings, which allows our customers to view their project in 3-D through the internet. 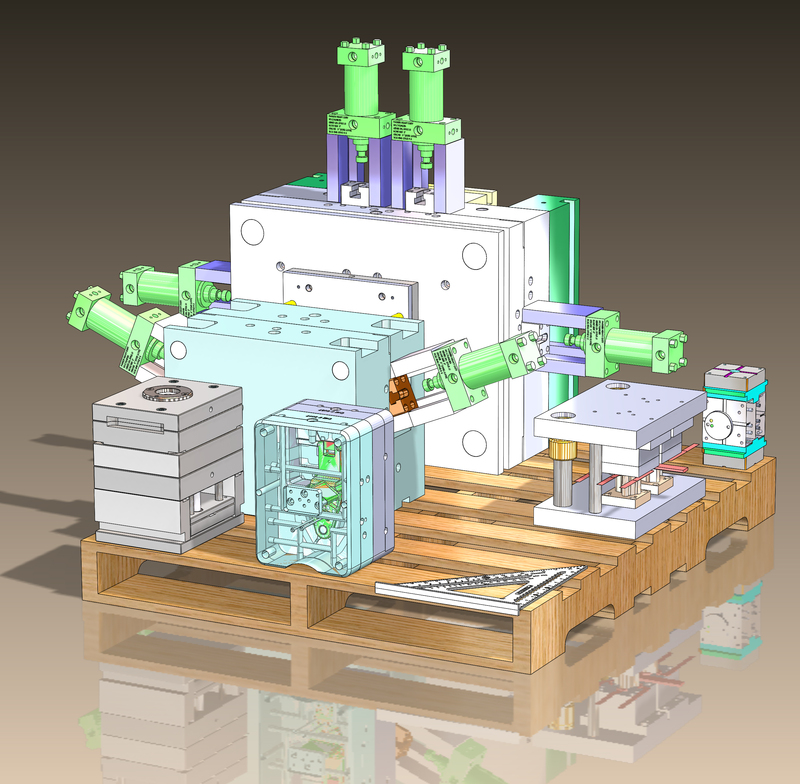 Die Casting and 3D Printing are some of the fastest and most cost-effective methods for producing a wide range of components. To achieve maximum benefits from this process, we find it critical to collaborate in the early stages of product design and development. If you have questions or would like additional information about our services, estimates or general consultations, please contact us.